This month we also have a great competition for you. We have a copy of The Museum of Modern Love by Heather Rose, a copy of Stripes in the Forest by Aleesah Darlison, and three copies of The Writer’s Room by Charlotte Wood to give away. Drop our Community Engagement officer Ruth an email on ruth@taswriters.org with ‘September Reading Competition’ in the subject line, and let her know which book or books you’d like to be in the running for. Winners will be selected at random on Thursday September 29th and notified by email. Heather Rose is a Tasmanian adult and children’s novelist, who has received a number of awards for her work. 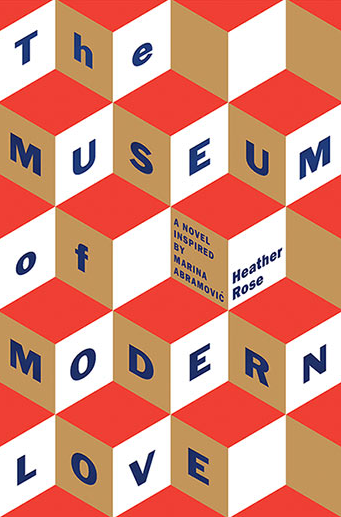 The Museum of Modern Love is Heather’s seventh novel. Throughout 2012 and 2013 Heather was the Writer in Residence at Tasmania’s Museum of Old and New Art (MONA), where she was able to conduct much of the research needing to write The Museum of Modern Love. The novel follows the life of New York film composer, Arky Levin, who finds his way to the Museum of Modern Art (MOMA) to watch Marina Abramovic in her performance piece The Artist is Present. Over the duration of the exhibition, Arky begins to realise what he is missing in his life and what he should do to change it. Through Arky’s experiences The Museum of Modern Love explores the nature of art, life, love and commitment. The founder of MONA, David Walsh, describes the novel as “weirdly beautiful”. 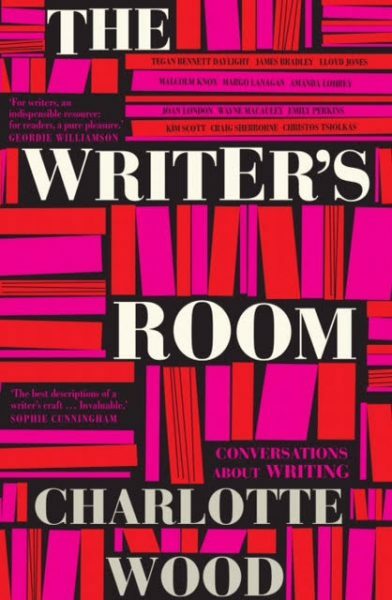 Published in August 2016 by Allen & Unwin, The Writer’s Room, by award-winning Australian novelist, Charlotte Wood, showcases interviews with a broad range of well-known and successful writers, including Christos Tsiolkas, Malcolm Knox and Margo Lanagan about their writing experiences and methods. 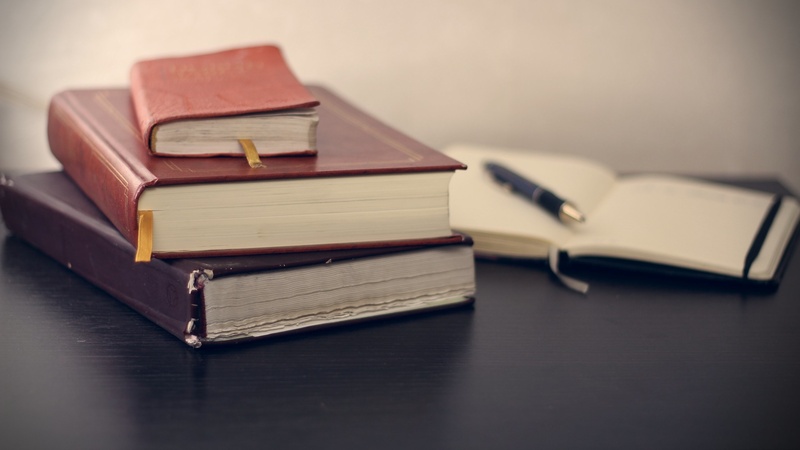 The conversations uncover the many aspects of the writing profession, including the failures and struggles, as well as the successes and triumphs that come with being a writer. The Writer’s Room is an invaluable resource for writers and literary lovers of all ages and abilities. 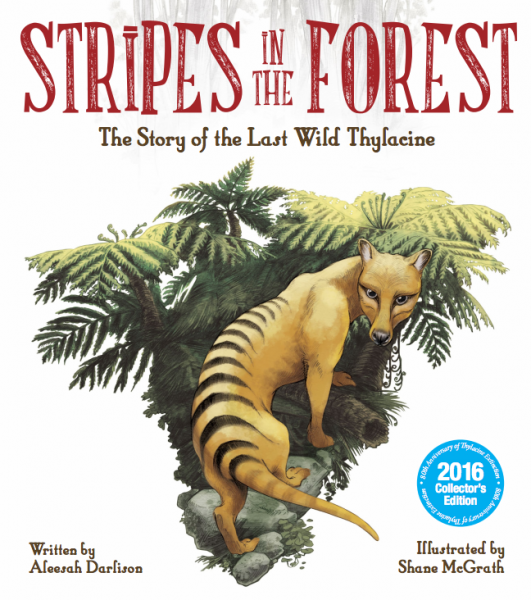 Stripes in the Forest: The Story of the Last Wild Thylacine is the newest children’s picture book from award winning Australian author, Aleesah Darlison. The story is told from the perspective of the last wild female thylacine and gives readers an insight into the beauty of these extinct animals and the species’ fight for survival in Tasmania. The release of the book honours the 80th anniversary of the death of the last known Thyalcine in captivity and is out just in time for National Threatened Species Day on September 7th 2016. The book not only features exquisite illustrations and emotive storytelling, it also provides important lessons for future generations about the importance of protecting our native and endangered species. 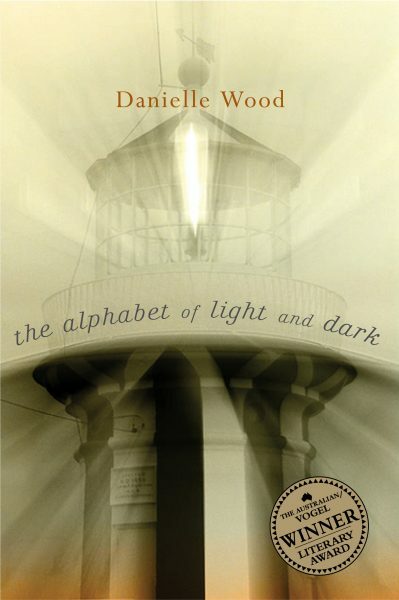 Winner of the 2002 Australian/Vogel Literary Award and the 2004 Dobbie Award, The Alphabet of Light and Dark was Danielle Wood‘s first novel and received glowing reviews and praise. This novel explores personal growth, family, belonging, love and grief and combines these elements of life with colonial history. The story follows Essie Lewis on Bruny Island, Tasmania. Apart from her own fading memories of her grandfather’s stories and a box of her ancestor’s trinkets Essie has nothing left of her family’s history. While on the island, Essie starts to write about the lives and stories of her ancestors, but as she writes, she learns that Pete Shelverton, a sculptor who hunts feral cats, also calls Bruny Island home and is a part of the history that Essie cannot escape. Danielle’s language in this novel is described as poignant and emotive, especially when describing the atmosphere and landscape of Bruny Island. Danielle Wood is running a workshop for the Tasmanian Writers’ Centre as part of our Novel Journey program. It takes place on September 25th and all details are online. Thanks to our intern Zoe Cooney for all her work compiling this month’s list!